Tomorrow we will be hosting another #ModMeetup event. 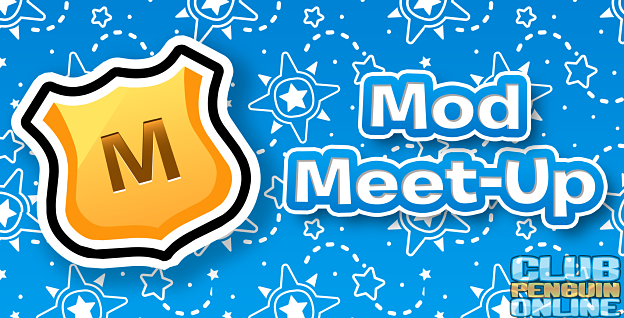 This will be our first #ModMeetup this month. We have a lot of things planned for this month, including a custom event during Valentines Day. We can't wait to show you all!